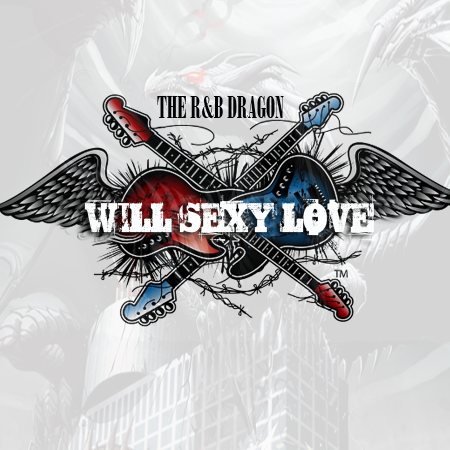 Home Entertainment News Music News Station News NEW single from W.S.L WillSexyLove Available NOW!! NEW single from W.S.L WillSexyLove Available NOW! !